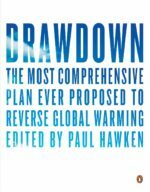 New research from the Asset Owners Disclosure Project (AODP) reveals that 60% of the world’s 500 biggest asset owners (AOs), representing assets under management of $27 trillion, now recognize the financial risks of climate change and the opportunities that are created by the transition to a low carbon economy . . . There has also been a proliferation of initiatives that highlight the risks to investors, including CDP’s Carbon Disclosure questionnaire, the Principles for Responsible Investment, the Task Force on Climate-Related Disclosures and Science-based Targets. In addition, the companies in which investors might put their money are also acting on climate change, with many of the biggest corporations – such as Apple; BMW; AB Inbev, the world’s largest brewer; General Motors; and Walmart – committing to source all their electricity from renewable sources. Photo: Papillion’s Facebook Data Center. Facebook is one of a growing number of large corporations committed to 100% renewable energy. 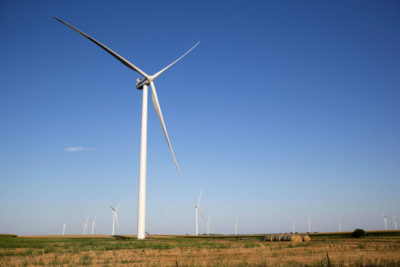 This entry was posted in NewsBlog and tagged Asset Owners Disclosure Project (AODP), CDP.Net, corporations committing to 100% renewables, Forbes, Nebraskans for Solar, Papillion's Facebook data center, Principles for Responsible Investing, Risky Business Project, Science-based Targets.Org, Utility Dive on April 28, 2017 by Helen Deffenbacher. the final Heuermann Lecture of the 2016-17 season. “It’s time for a global reset button,” Kawamura said. “We’re in a new age of agriculture. The pace of new knowledge and new thinking that is taking place is unbelievable. ”The current agricultural renaissance is essential to feeding a booming world population, Kawamura said. 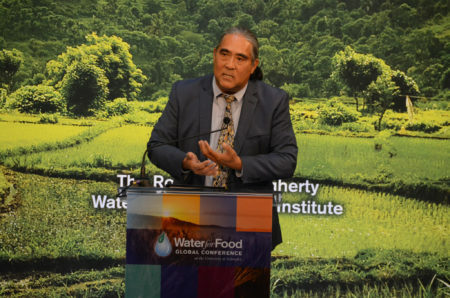 He is a supporter of the food, energy and water nexus and said he believes it is key for a resilient and sustainable future. “Food, energy and water cannot be looked at as silos,” he said. “They have to be looked at with the idea that we’re going to create resilience.” In addition to new technologies and new ways of thinking, education is a critical part of a successful future, Kawamura said. Read more here. Click the above link or image to play the YouTube video. This entry was posted in Nebraska / Midwest News, NewsBlog and tagged A.G. Kawamura, Heuermann Lectures at UNL, IANR News, Nebraskans for Solar, UNL Institute of Agriculture and Natural Resources (IANR) on April 28, 2017 by Helen Deffenbacher. farm . . . Fortunately, each and every counterparty was driven, proactive, responsive, and, not to be understated, friendly. These factors, together with applying the Three Es of Successful Solar, will make Lexington home to the second largest solar energy system in Nebraska come May 2017. Continue reading. Founded in 1999, CSRwire is a digital media platform for the latest news, views and reports in corporate social responsibility (CSR) and sustainability. CSRwire has helped to pave the way for new standards of corporate citizenship, earning the international respect of thought leaders, business leaders, academics, researchers, activists and the media. 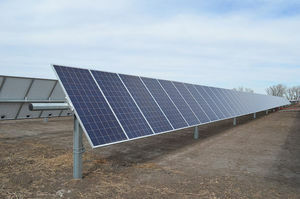 This entry was posted in Nebraska / Midwest News, NewsBlog and tagged CSR Books, CSRwire, GenPro Energy Solutions, Lexington Solar Farm, Nebraskans for Solar, Sol Systems, solar businesses cooperating on projects, solar energy development in Nebraska on April 28, 2017 by Helen Deffenbacher. With a variety of different careers to choose from in the solar industry, it should come as no surprise that there are now more than 260,000 people working in it. That number also represents nearly 1,000 new jobs added every week of 2016, marking a 25% increase in a single year. To calibrate this dramatic growth, The Solar Foundation (TSF) recently released data showing where the most jobs are located and which parts of the value chain are seeing the most job growth. There are a number interesting pieces to discover. Continue reading. 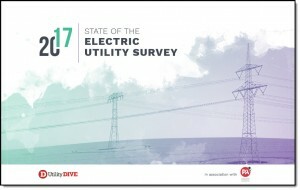 Free Utility Dive eBook: 10 Trends Shaping the Electric Utility Industry. You will need to provide your email to download it. This entry was posted in NewsBlog and tagged community solar, energy storage, microgrids, renewable energy, U.S. Department of Energy, U.S. Department of Energy's SunShot Initiative, zero-emission vehicles on April 27, 2017 by Helen Deffenbacher. Only a few hundred cars in Nebraska are fully electric, but the number is on the rise—along with the number of places those cars can charge up. 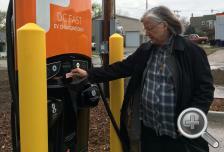 Some Nebraska towns are hoping that makes it easier for electric car drivers to leave town. Click here to read more. Don Cox, Tesla enthusiast who teaches an electric vehicle class at UNL. More than 370,000 orders have already been placed for Tesla’s next car, the more affordable Model 3, which won’t even hit the road until late this year. Anne McCollister, co-founder of the nonprofit Nebraska Community Energy Alliance. With funding from the Nebraska Environmental Trust, McCollister’s group has helped 27 communities and partners around the state install electric car charging stations. This entry was posted in Electric Vehicles, Nebraska / Midwest News, NewsBlog and tagged Nebraska Community Energy Alliance, Nebraska EV Charging Stations, Nebraskans for Solar, NET News on April 26, 2017 by Helen Deffenbacher. At the turn of the millennium, only wide-eyed dreamers in the power sector would have claimed renewable energy would play a major role on the U.S. grid. Wind and solar were simply too expensive and too difficult to integrate. Fast-forward to 2017, and that dream is becoming a reality, according to a survey of more than 600 utility professionals. More than 80% of North American utility employees expect renewable energy to increase moderately or significantly in their service areas over the next decade, according to Utility Dive’s fourth annual State of the Electric Utility (SEU) survey. In discussing consumer sentiment as a factor pushing utilities toward clean energy, the author mentions OPPD’s new renewable energy tariff “to lure tech companies to its service area,” and Puget Sound Energy’s novel green tariff. This entry was posted in NewsBlog, Research and tagged Herman K. Trabish, Nebraskans for Solar, Utility Dive, Utility Dive's State of the Electric Utility Survey on April 25, 2017 by Helen Deffenbacher. Omaha-area economic development leaders will tell you it’s been a long road to land Facebook’s newest data center. 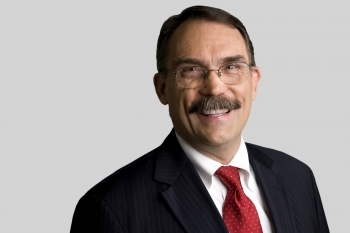 “We swung and missed and swung and missed,” said Randy Thelen, senior vice president for economic development for the Greater Omaha Chamber Economic Development Partnership. “And hit the grand slam.” A grand slam, indeed. Lured at least in part by millions in state tax incentives, Facebook will pour at least $200 million, likely much more, into building a 970,000-square-foot data center campus south of Papillion. Continue reading. 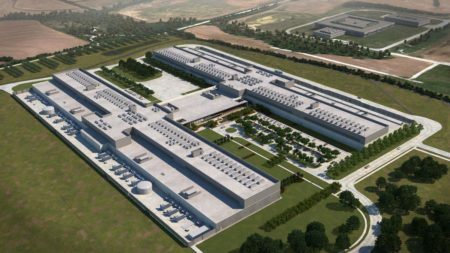 Image provided by the City of Papillion: Facebook is building its newest data center in Papillion. The facility will be nearly 1 million square feet and will be constructed on Highway 50 just north of Capehart Road. The University of Texas Austin’s Energy Institute has put out an incredibly useful interactive map showing what types of power plants are cheapest to build in every county in the continental United States. New Books – Click image to link to each book’s Internet page. 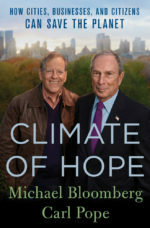 This entry was posted in Nebraska / Midwest News, NewsBlog and tagged Nebraskans for Solar, new books on climate change, renewable energy news on April 24, 2017 by Helen Deffenbacher. 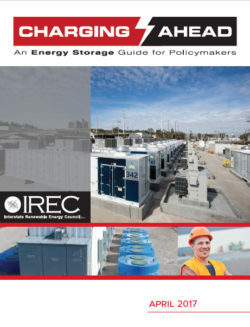 A new tool published by the Interstate Renewable Energy Council (IREC), Charging Ahead: An Energy Storage Guide for State Policymakers provides regulators and other decision makers with specific guidance on key issues for policy consideration, including foundational policies for advanced energy storage—a new generation of technologies characterized by flexible operating capabilities and diverse applications. Continue reading. IREC Webinar on April 26th explores topics in the guide. 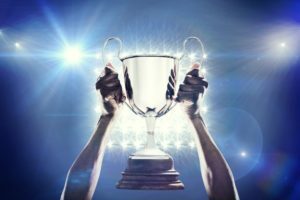 This entry was posted in Energy Storage on April 20, 2017 by Helen Deffenbacher.